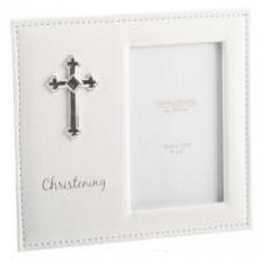 The perfect christening keepsake gift for a boy or girl.. 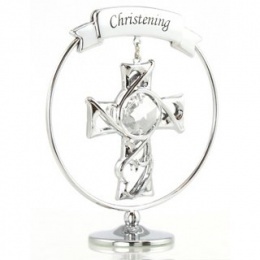 Perfect as a new baby or christening gift. 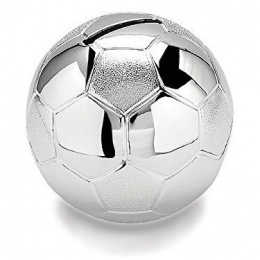 What a wonderful keepsake!. 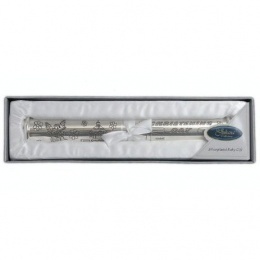 A timeless christening / baptism gift.. Holds upto 48 6" x 4" photo's. 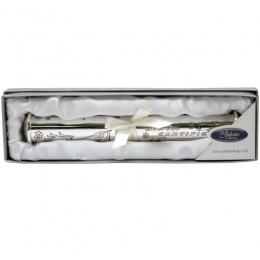 Certificate holder - 9.5" x 1.25" (24cms x 3cms). 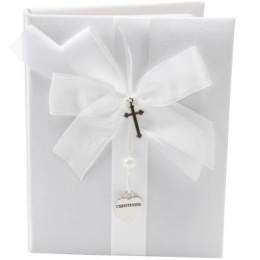 Certificate Holder - 9.5" x 1.25" (24cm x 3cm). Frame - 7.5" x 5.5" (19cm x 14cm). 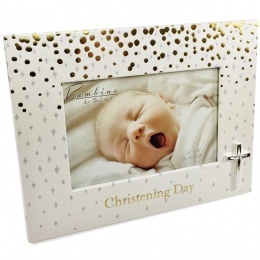 A wonderful christening / baptism gift! 18cm x 13cm. Frame - 8.5" x 7.5" (21.5cm x 19cm). 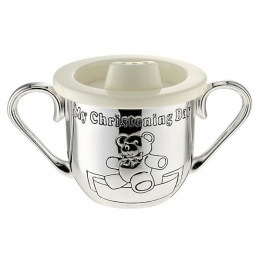 A vast selection of silver baby gifts for a newborn, Christening etc including money boxes, photo frames, etc.